Returns of Atlantic salmon (Salmo salar) have declined since the 1800s and remain low. Extensive restoration efforts have included recent dam removals in the Kennebec and Penobscot Rivers. The current adult passage performance criteria at Milford Dam (Penobscot) includes 95% passage within 48 hours of approach. This threshold has not been met and adults have been delayed for weeks. In the Kennebec system, passage solutions and criteria will be negotiated in the near future for four dams. It is likely that the rationale for the 48h passage criteria will be reassessed, and challenged if proposed. The current state of knowledge with respect to metabolic costs and fitness outcomes for delayed Atlantic salmon is not robust and there currently exists no clear quantification of risk associated with delay. We propose to characterize specific energetic costs of delays to upstream migrating adult salmon using bioenergetics modeling. This work will be informed by i) field assessments of water temperatures, ii) energetic assessment of adults, and iii) the thermal experience of adults. In the end we hope to compare the range of thermal experiences of these fish during their spawning migration, and quantify the theoretical risks of delays at dams that subject these fish to warmer temperatures. This work is central to ensuring effective passage to and from spawning habitat, a key objective for recovery of this federally endangered species. It is particularly relevant as the Gulf of Maine DPS of Atlantic salmon is currently NOAA’s Species in the Spotlight and the State of Maine Strategic Plan for the Restoration of Diadromous Fishes to the Penobscot River lists “improving fish passage” as a central objective for recovery. Rubenstein, S., Jayasundara, N., and Zydlewski, J. (2018) Energetic impacts of passage delays in migrating adult Atlantic salmon. 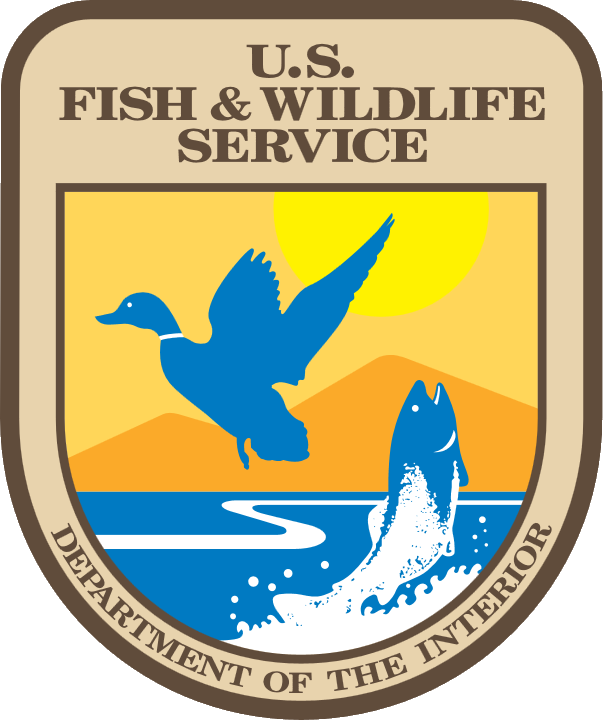 Maine Cooperative Fish and Wildlife Research Unit Cooperator’s Meeting, March 22. University of Maine, Orono. Rubenstein, S., Jayasundara, N., and Zydlewski, J. (2018) Energetic impacts of passage delays in migrating adult Atlantic salmon. 148th Annual Meeting of the American Fisheries Society. Atlantic City, New Jersey. August 20.